The American barbets are plump birds, with short necks and large heads. They get their name from the bristles which fringe their heavy bills. 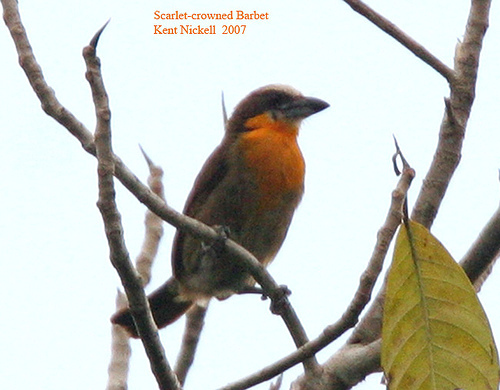 Most species are brightly coloured and live in tropical forest.